The RAM in your machine is one of it's most important components as it has responsibility for loading and running the programs that you use. 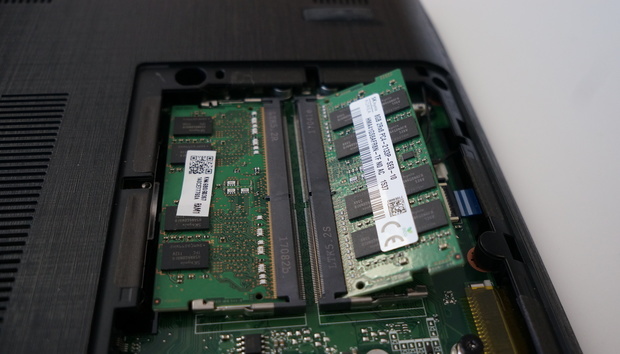 Knowing how much RAM you have access to is an important part of diagnosing potential issues with your computer, and also checking if you’ll need to upgrade soon or not. We show you how to find out how much RAM you have, and how fast it is. 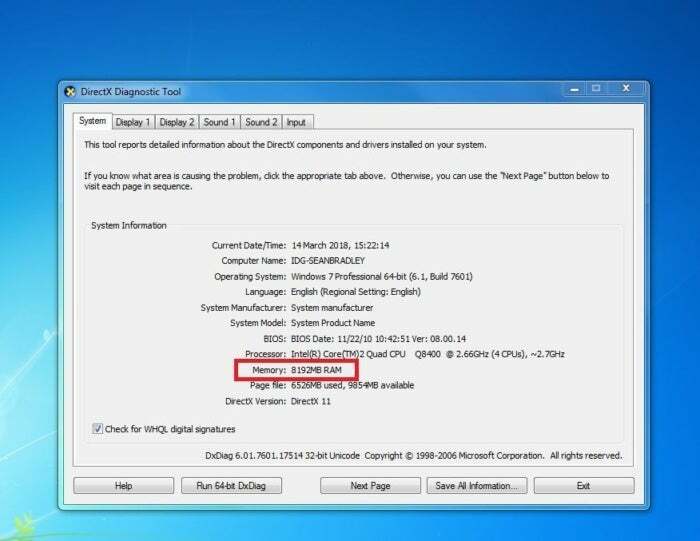 Want to make sure your graphics card is compatible with the rest of your system? Have a look at our guide here. 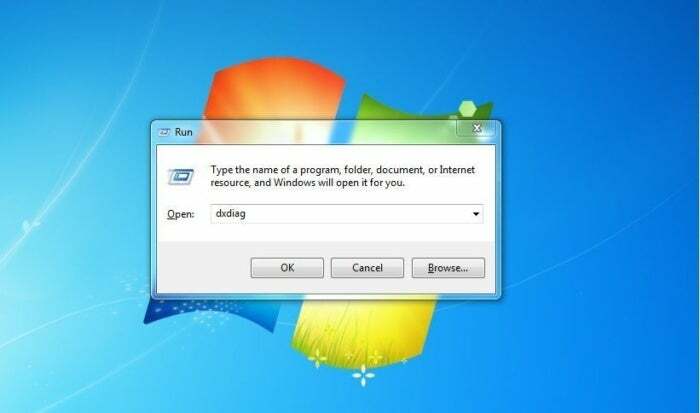 Press your Windows Key + R.
This will bring up the Run command as shown below. Into the dialogue box provided type ‘dxdiag’. As marked above, you’ll be able to see the total amount of your system’s RAM. Sadly, Windows makes it difficult to see the clock speed of your RAM, so we’ll need some help from a third party program. Head on over to Cpuid.com and download ZPU-Z, you can find a direct link here. This little program will scan your system, and provide you with lots of useful information about your machine, including your RAM speed. Once you’ve downloaded CPU-Z, install it onto your machine and open it up. It will quickly scan your hardware and pop up with an information panel, as shown below. Along the top of this panel, you’ll see multiple tabs and one of them will be ‘Memory’. Click on this tab, and you’ll see a bunch of information relating to your RAM. The number you’re looking for is at the top, your ‘DRAM Frequency’. 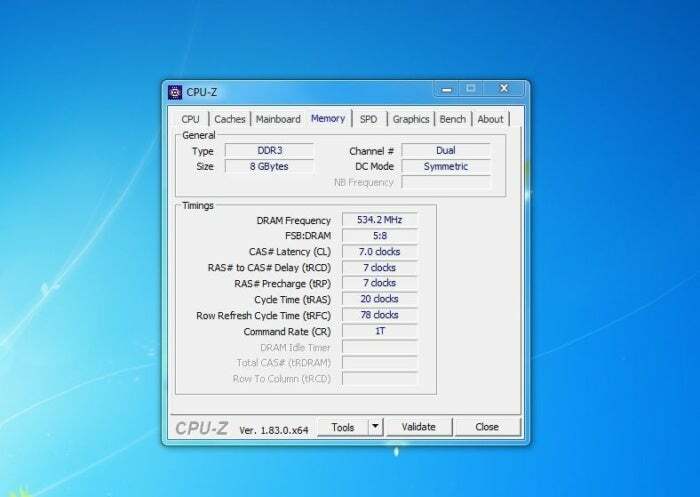 Mine is 534Mhz and because my RAM is dual channel, which you can see at the top right of the panel, I double my DRAM Frequency to get my overall result. This means my RAM runs at 2 x 534Mhz, so 1068Mhz in total.